Have you ever gone to Marinduque? 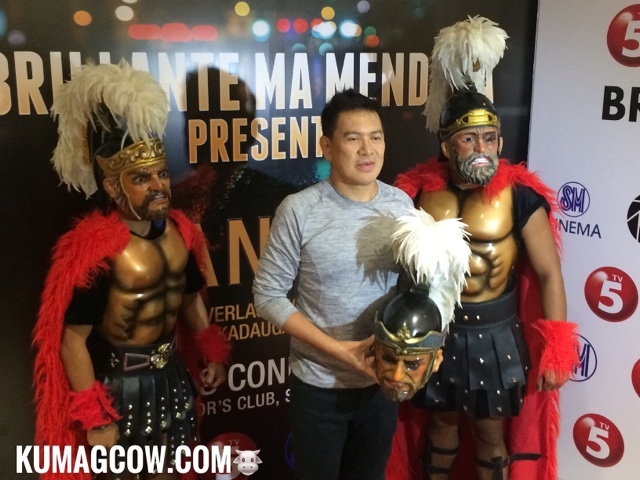 Have you guys ever heard of the Moriones Festival? 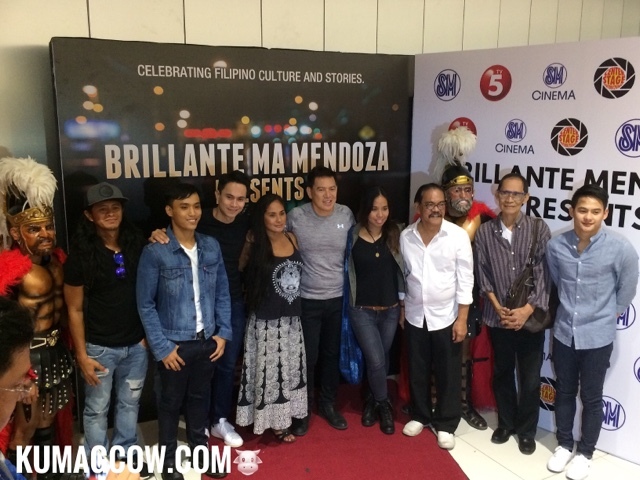 That's where we'll actually be in this installment of Brillante Mendoza Presents: PANATA. 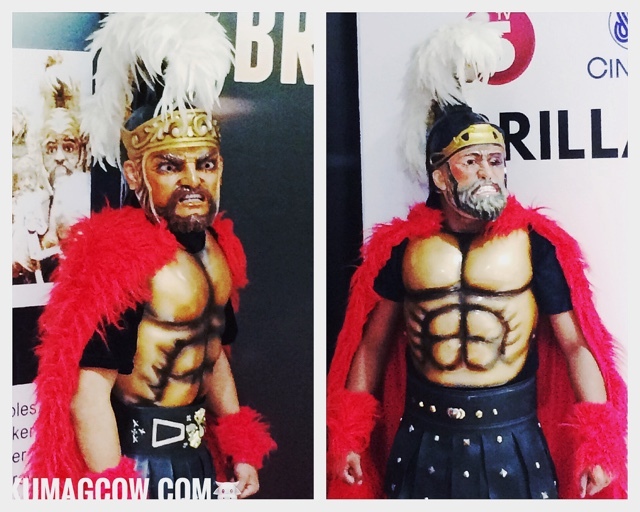 The Festival's name is the namesake of Morion or the Roman Soldier's helmet which locals wear to scare kids and depict the life of Saint Longinus - a roman centurion. The festival also showcase real life people whipping themselves as a form of atonement for their sins held from Holy Monday to Easter Sunday every year. The festival is also a way of thanksgiving of fishermen in the province. The lead male actor plays Mario, a mask maker for the festival. He believes in the cause of local rebels and believes in their cause, but his chhildhood friend talks to him... and perhaps changes his mind and goes through the different facets of his life. He questions his ideologies, and perhaps after that he can make decisions. This is directed by the brillant Brillante Mendoza. If you would want to watch it, tune in to TV5 this month of May and June on all its Saturday weekends. Always watch something different on the happiest network in the country, TV5!